Love to hit the road! 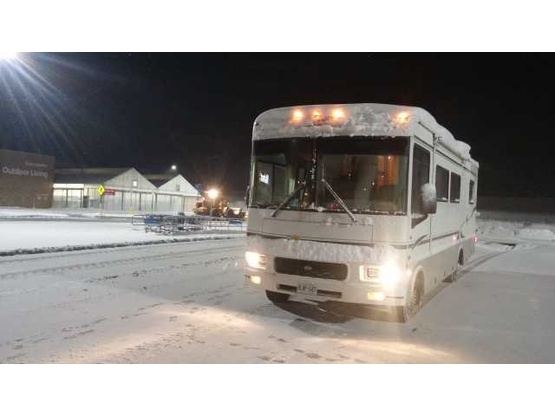 Lisa and I love to explore new places and enjoy nature and quiet in our rv. Enjoy good food and wine! Full time Realtors...Lisa loves to cook! This was such a sweet family. They are welcome back at our home anytime. Maybe one day we will make it to Canada and get a chance to stay with them. Good luck on your adventures! Family is a delight so we let them extend their stay. Respectful and helpful. Glad to have a spot for starting their Florida adventure. Welcome any time. Glad to extend stay and visit longer. Daughter is a sweetheart, loved our dog. Come back again and again. If we ever get North of the state's we will come visit. Had another great visit with Jim and Lisa. Responsible And fun to talk with ! Jim is great! Helped us with water and electricity. Perfect location just by the beach. Great hospitality. The host is very nice. The site is quiet at night and is very close to the beach and a park. 100% recommended! Loved our stay with our hosts. Helpful and responded quickly to our last minute request. Location is close to beach for beautiful sunsets and even found some lake glass! Would definitely stay again. Nice quiet spot in the middle of Port Dalhousie. Hosts were very easy to contact and responsive. We had a great evening in a local pub with the locals, then a nice breakfast at a local eatery . 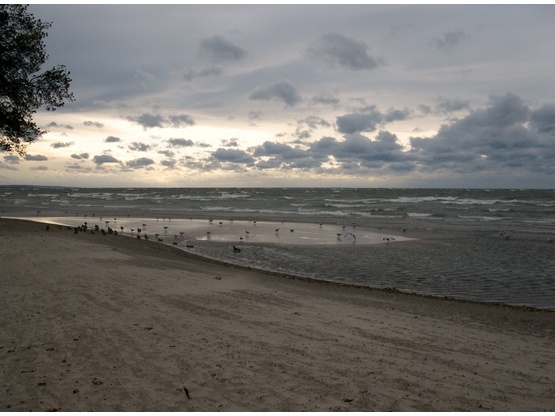 Also in a short walk is a beach and park on Lake Ontario. Definitely would stay again when passing through. this location was excellent even though it was tight getting in for our 30 foot RV we loved it as it was in the middle of all the action. It was an extremely busy weekend with tge $5 Wingfest and the rowing championships going on but we had an awesome time. Jim and Lisa both made us feel very welcome and we encourage anyone to park rate downtown with them and enjoy the time at the beach which is only a short walk away. . take a ride on the 5¢ carousel it's vintage and worth the time just to go downtown for that. A stroll on the beach and into the water is a must as well. If you're there on the Saturday night go to The Kilt and Clover for the 1099 steak meal. It was really busy and the service wasn't as great as we're told it normally is but give it a try. Thanks again Jim and Lisa for your hospitality and an awesome City to visit. We had a great time in st. Catherine's. Jim gave us cherries and plums. We walked downtown to the beach and dinner.the next day we ride our bikes to Niagara on the lake. Great neighbors we met also there. Nice talking to you guys! Loved the carousel!! Did I mention, Only 20 mins from Niagara Falls? Their location is only a short walk to the waterfront and the restored Carousel that you can ride for only 5 cents. We had a lot of fun riding the carousel with the tickets our hosts gave us. Never too old to ride a carousel! There are also lots of unique little shops and restaurants in the area. But my best memory will be how helpful our hosts were. We had a few minor repairs that needed to be done and they were so helpful in directing us as to where to go, making phone calls for us and even offering to take my husband with him to the states to pick up a part! No that's going the extra mile! Thank you so much for everything, it was so nice to be have met you both. 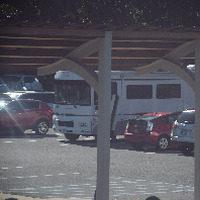 The parking spot the family were absolutely lovely and wonderful the weather LOL didn’t blow maybe 40 50 60 miles an hour. I was rocking on the road.